A family vacation wouldn’t be a family vacation without my best furry friend, Wrigley. 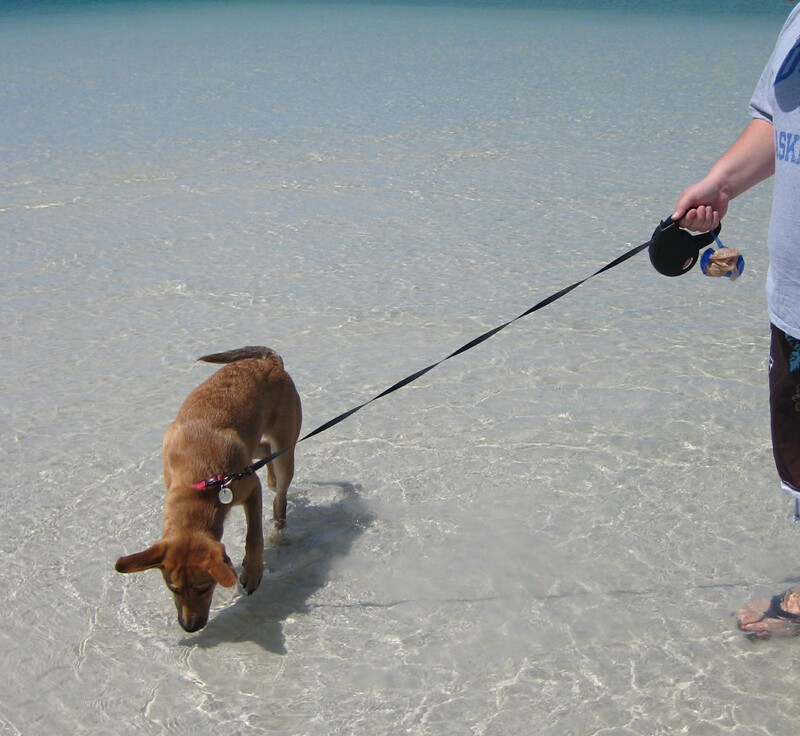 My dog “bestie” goes everywhere with me — whether it’s a trip to the kitchen or a trip to Captiva. But that means finding hotels to accommodate Wrigley is nearly impossible. So imagine my surprise when I found out that not only was Wrigley able to spend the weekend with me on Captiva, but it was also pretty easy and accommodating. ‘Tween Waters Inn is indeed pet-friendly, and owner-friendly too, with approximately 15% of the resort available for pets and their owners. Yes, there are some limitations, and of course some fees associated with my furry family vacation, but I expected that. Pets are allowed in various types of rooms — everything from Bay View Guest Rooms, Studios and Cottages, and cost $25 per day, per pet, limit of two. I found that pretty easy to swallow, considering a kennel would have cost as much, or more, and then Wrigley wouldn’t have had a “Dog’s Day” enjoying the beach and bird watching. Seriously, she was in doggie heaven. Pets are allowed on a leash around property at ‘Tween Waters Inn, but are prohibited from public common areas like the restaurant and pool — makes sense. Being a lab mix, Wrigley was allowed at the resort, but some larger dogs (discuss with the resort on weight limit) and breeds are excluded for insurance purposes including Pit Bulls, Staffordshire Terriers, Doberman, Rottweiler, Chows, Akita, Wolf Hybrid, Husky and Presa Canaroso. I was most impressed by ‘Tween Waters Inn, that the resort wasn’t just “pet-friendly,” but friendly to pets. The staff greeted Wrigley with enthusiasm (and boy, did she enjoy the attention), the accommodations were roomy enough for her “king-sized” doggie bed, and pet treats at check in (limited time). Overall, I couldn’t have asked for a better vacation with wo(man)’s best friend. It made my vacation on Captiva Island more enjoyable knowing that Wrigley was so happy, and knowing we didn’t have to leave her in someone else’s care.